To us in New Jersey, the Highlands is our Grand Canyon. Half of it, the Preservation Area is a nearly contiguous, 415.000 acre, ecologically healthy forest. It is abundant with natural, cultural and scenic resources. It is a source of clean drinking water for 70% of the State’s population. It is crisscrossed with hiking trails, some of the best anywhere, including the Appalachian Trail. It is our natural heritage. And it is at risk. The NJDEP has proposed to amend the septic density provisions of the Highlands Preservation Area regulations, by decreasing the minimum acreage required to build a new home on a septic system. Currently 88 acres are required---which is the amount of land needed for human waste effluent from an average family sized septic system to become diluted to the point it will not measurably degrade groundwater. DEP is proposing to decrease the minimum lot size to 23 acres, an almost 400% change. Watch our Take Action video here. DEP’s proposal benefits a small group of development interests at the expense of the 6.2 million people who depend on water from the Highlands. Similarly, and on a national level, the U.S. Department of the Interior is considering opening up the Grand Canyon National Park to uranium mining. A relatively small group of mining interests would place at risk the water quality of the Colorado River, which serves 18 million people, as well as the 5 million visitors each year who enjoy the Park’s natural and scenic resource treasures. 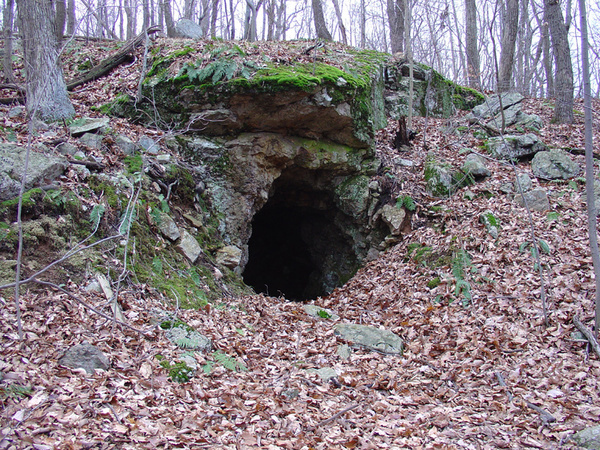 Join the New Jersey Highlands Coalition, Environment New Jersey and the New Jersey Sierra Club for a hike in Allamuchy State Park featuring the Bemco Prospect, a former uranium mine. Learn more about our national and local natural treasures that are threatened by special interests, and how to join our efforts to protect our natural heritage.